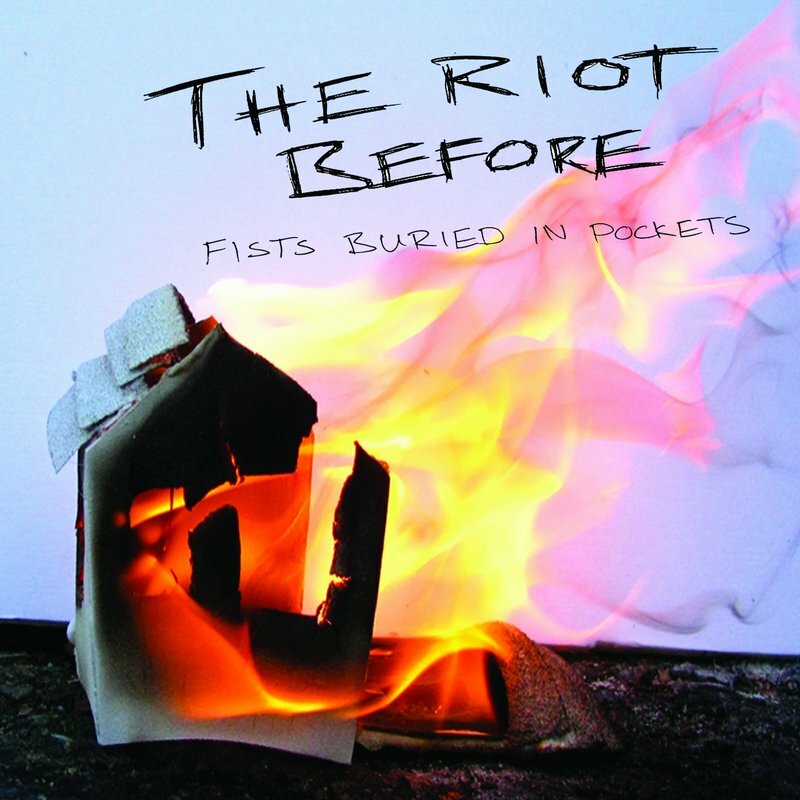 THE RIOT BEFORE - folk punkrock from Riochmond/Virginia USA. For all the folks who like the GASLIGHT ANTHEM or AGAINST ME. Toured Europe in 2009 together with DEATH IS NOT GLAMOROUS.